Amateur filmmaker Patrick de Wolf won the second prize yesterday at the TAS theme festival in Tilburg, with his film “Haunted House”. 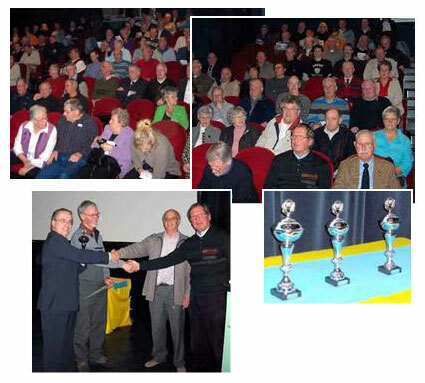 The genre of this year’s Dutch short film contest in Noord Brabant was ‘spanning’ (‘thriller’). This entry was posted on Friday, March 16th, 2007 at 11:11 pm CET and is filed under News, Personal	with tags award, family, Movies, Personal. You can follow any responses to this entry through the RSS 2.0 feed. You can leave a response, or trackback from your own site.